We want to capture your love story! The emotions, all the beauty of the day and every detail you carefully selected. Our approach is focused on you! Our style is editorial infused with romantic fine art. Let us tell your love story in an authentic way. We are available for destination weddings and elopements world wide. Wedding collections start at $2550. 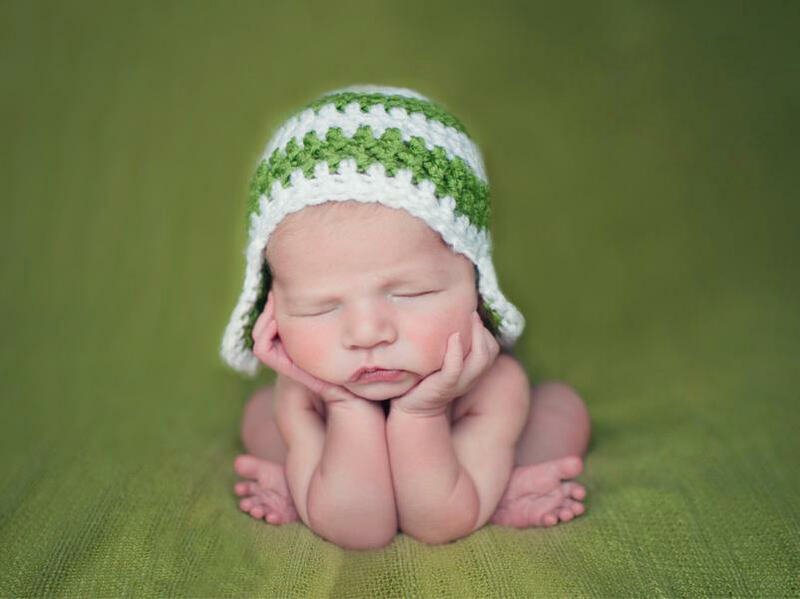 We love photographing newborn babies! Being able to create their first portraits at just a few days new is beyond amazing. New life is a gift and we want to capture all those little moments for you. They are only this tiny for a short while and best photographed during the first two weeks of life to get the curly and deep sleep poses you see throughout my work. Styled sessions are done at our home studio in Ebensburg, Pennsylvania. Lifestyle sessions at home are available as well. Email us for more information on our sessions and packages.